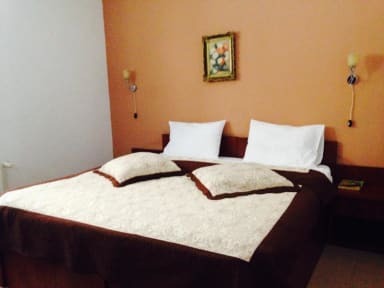 Hotel Miorita v Bukurešť, Rumunsko: Zarezervujte nyní! 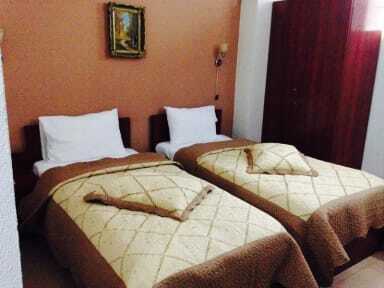 Hotel Miorita is a warm and friendly hotel that welcomes travelers who want to stay in the old town of Bucharest (Centrul Vechi). Travelers can find all the facilities that a 3 stars hotel offers. Property Miorita has free wireless internet in all areas, 56 cm LCD TVs in the rooms with premium cable channels. Visitors can enjoy the hundreds of pubs, cafes and clubs that are always full of locals and visitors from all over the world.